Looking for 2x/3x LOOSE-ish (layering) tanks and bra less camis. I know Old Navy will be suggested but I don't know which styles aren't skin tight. I've been wearing dresses all month and documenting it as part of the Dressember Fashion Challenge to raise awareness for human trafficking and help stop it. The idea is to show the inherent dignity of women through the gesture of everyday elegance that sparks conversation. I'm also trying out vlogging and talk about Star Wars (spoiler free! ), and a bit about my life as well as testing a couple filming methods. 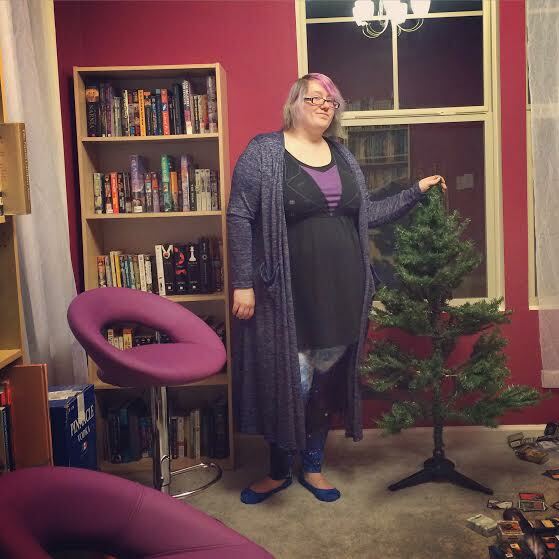 Cardigan - LuLaRoe "Sarah", Dress - Her Universe "9th Doctor", Leggings - ModCloth "Fresh Take in Blue Universe", and Boots - Trendsetter by Hushpuppies. Hope you're having a very Happy Holiday Season! Thanks for reading, and I'll see you again soon! PS. edited because I can't spell. Does anyone have any experience with the Her Universe Plus Size Sizing? According to the size chart I should be a 5X, but that seems a bit big since I'm a 16 or 18 in most other plus size brands. I'm going to post my next capsule wardrobe in another day or so, but since it's a special mini capsule just for December I wrote a post about why I'm doing a mini wardrobe. Spoilers...it's because I'm not wearing pants this month. And of course here's an OOTD from day 3 of my Dressember project! 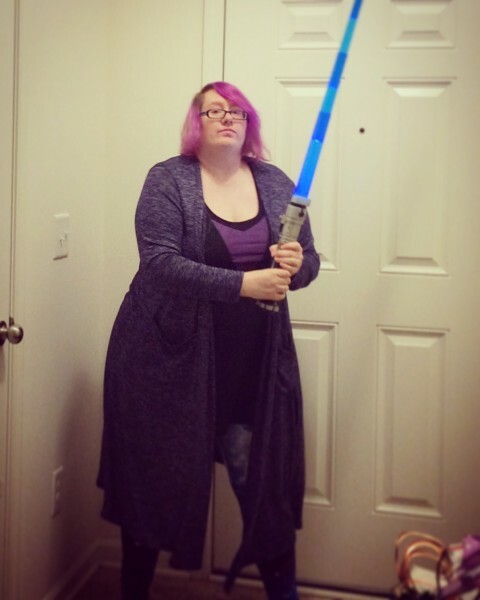 The Sarah maxi cardigan from LuLaRoe (yes it has pockets! ), Doctor Who 9th Doctor dress from Her Universe, Fresh Take leggings in Blue Universe from ModCloth, and blue ballet flats by American Eagle for Payless. Suits for people with big arms? Any experience with suits for people with big (either fat or muscular, or hey, both!) upper arms? I don't mind having things tailored, but in most lines it seems like I've got to order so many sizes up so that my suits fit in my arms that I have a hard time having them fit in the shoulders or waist -- so much so that I'm pretty much asking the tailor to take the whole garment apart. Any ideas of brands/lines that run a bit big in the arms? 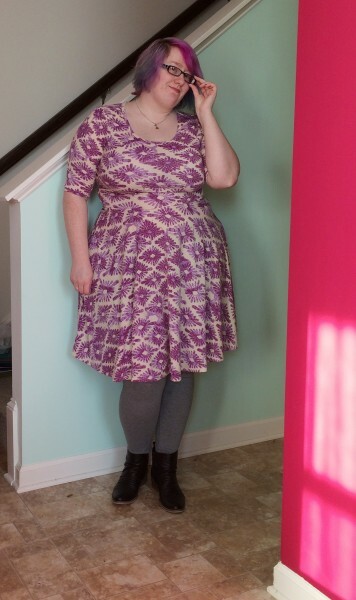 Also, if anyone is interested I'm co-hosting a LuLaRoe party online until Sunday at Midnight EST at https://www.facebook.com/groups/lularoebynicolefitts/ They're the makers of this awesome dress below, and they also make leggings (great patterned ones! 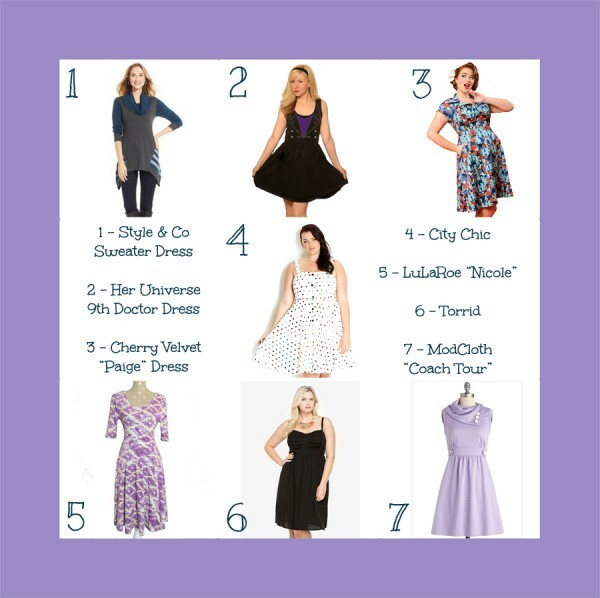 ), tops, and skirts in sizes XXS-3XL. Just claim me as host, please, if you happen to buy anything. 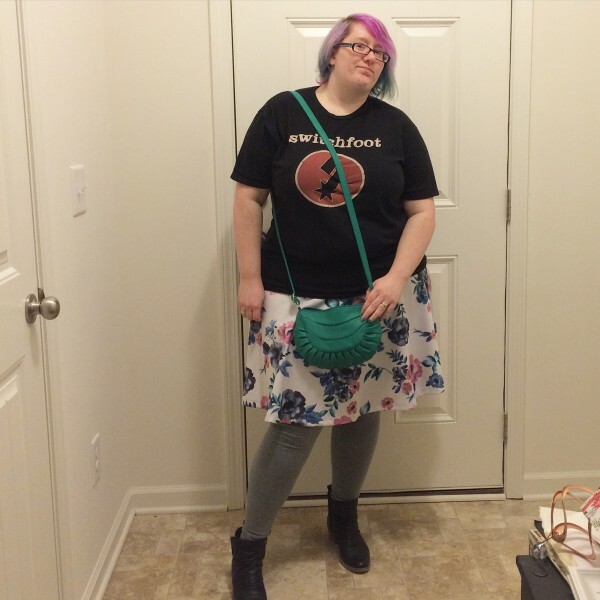 Shirt - Switchfoot, bag - Target, Skirt - Torrid, leggings - Target, boots - Hushpuppies/Trendsetters. See you all in a couple weeks when I debut a mini capsule wardrobe just for December! "Fun, colorful clothing made to fit & flatter curvy & plus size bodies. Size inclusive and body positive. Sizes 6-28. Made in the USA." here is the link to her kickstarter. 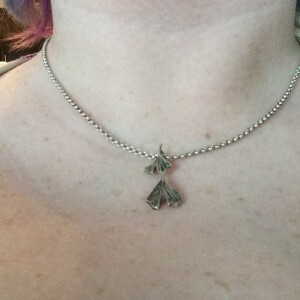 please help by pledging!